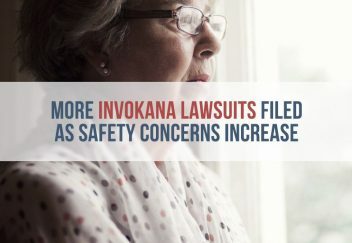 The number of lawsuits filed by people who say they suffered serious side effects after taking Invokana (canagliflozin) continues to grow in Philadelphia amid rising safety concerns. Attorneys are also investigating other drugs in the Type 2 diabetes drug class known SGLT2 inhibitors. While attorneys across the country are filing lawsuits on behalf of local plaintiffs, Pennsylvania is seeing a large number of cases, the Legal Intelligencer reports. Dozens of cases made their way to the Philadelphia. Tim O’Brien with Levin Papantonio Thomas Mitchell Rafferty & Proctor is handling a number of cases. O’Brien told the Intelligencer more than 150 suits are pending in Missouri and Illinois. If the volume continues to grow, attorneys say a judge may consolidate the cases. “With those kinds of numbers, you know it’s going to get to mass tort status and ­[federal multidistrict litigation] status,” O’Brien told the intelligencer. Lawsuits allege Invokana’s maker — Johnson & Johnson’s Janssen Pharmaceuticals — failed to warn about serious side effects linked to the drug. These include kidney failure, diabetic ketoacidosis, strokes and blood infections caused by urinary tract infections. Some plaintiffs also filed wrongful death claims. Ida Mae Jones Jackson’s family filed a lawsuit against Janssen in Louisiana after she took Invokana and suffered ketoacidosis that led to kidney damage and a heart attack and stroke. The complications led to her death. The suit claims J&J and Janssen knew about the risks and withheld information from patients and doctors. 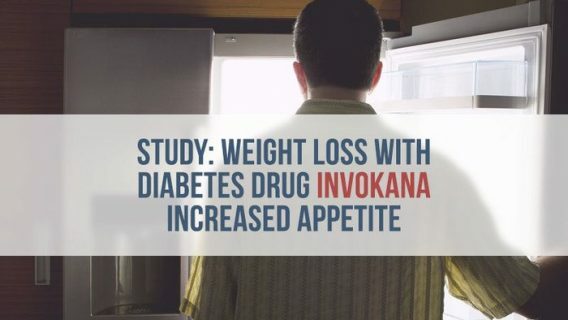 The list of serious side effects linked to Invokana and other SGLT2 drugs, including Farxiga (dapagliflozin) and Jardiance (empagliflozin), continues to grow. Invokana, approved in 2013, was the first drug in the class — and so far, it leads the pack in revenue with more than one $1 billion made in 2015. 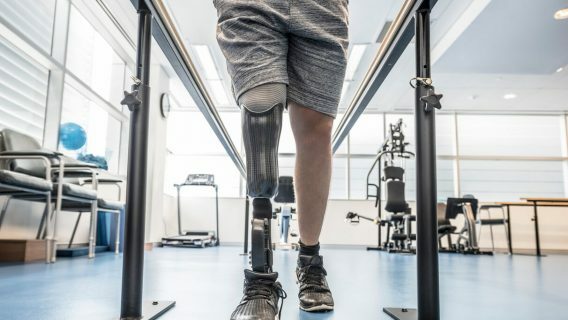 But, since its release the FDA has published a number of safety communications and guidance warning doctors and the public about side effects. The warnings extend to other drugs in the class. The FDA issued a safety communication in May 2015, and warned that all SGLT2 inhibitors could increase the risk of diabetic ketoacidosis—a serious condition that could lead to coma and even death, if not treated. 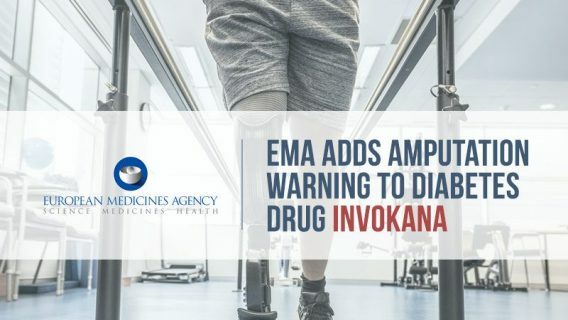 The same year, the FDA added a warning about “increased bone fracture risk and decreased bone mineral density” to Invokana and Invokamet’s labels. In December 2015, the agency added warnings about ketoacidosis and serious urinary tract infections to the drug’s label. According to the warning, both conditions can lead to hospitalization. The agency received reports of 19 life-threatening blood infections and kidney infections, with some patients requiring treatment in the intensive care unit. So far, none of the SGLT2 inhibitors have been recalled, and they remain popular choices for treatment. Since Invokana has only been on the market since 2013, many attorneys say litigation over the drug could balloon to include tens of thousands of claimants, the Legal Intelligencer reported. They compare it to litigation over Merck’s painkiller Vioxx. Studies linked the drug to heart problems, and about 38,000 people died from heart attacks they claimed the painkiller caused. About 50,000 lawsuits ended up in multidistrict litigation in Louisiana. 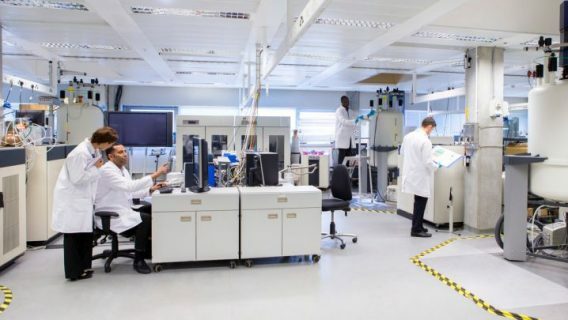 Ultimately, Merck settled the Vioxx cases for $4.85 billion. Johnson & Johnson’s Janssen unit continue to stand by Invokana.